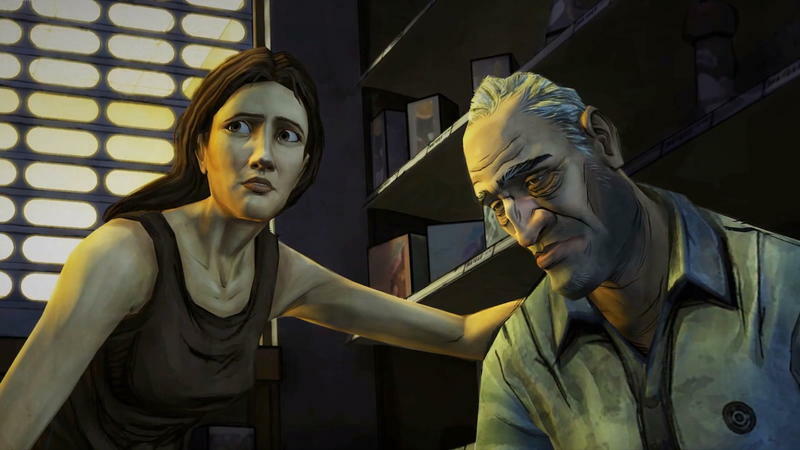 Many sites and gamers listed The Walking Dead amongst their favorite games of the year; this includes our own Joey Davidson, who called it his absolute favorite for 2012. Instead of playing it as each episode came out, I waited, due to some problems with saves carrying over on the PC version. There’s always danger of games getting over-hyped when you wait too long to play them, but I went into it as cold as I possibly could and left not quite seeing what everyone else was. I’ll do my best to keep this spoiler free. 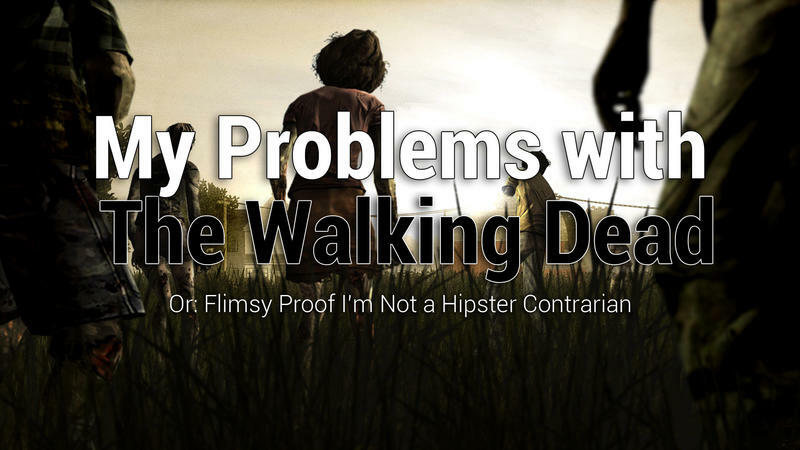 There’s something I should note before I get into my particular problems with the Walking Dead game. I love zombies. Resident Evil 4 is my favorite game. I’ve read World War Z, the Zombie Survival Guide; I’ve read quite a bit of the Walking Dead comic and watched the full first season of the show. That’s all just a start. I like zombies, and I’ve enjoyed other Walking Dead content in the past. 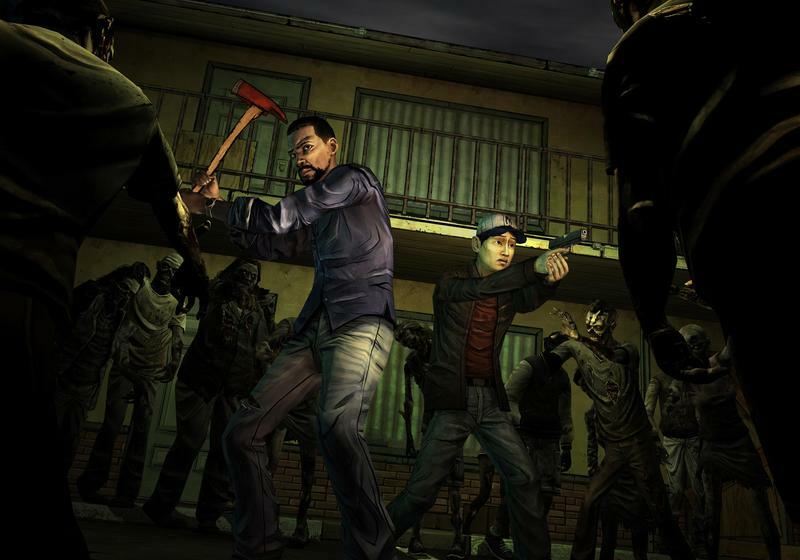 Having expected something like Activision’s Walking Dead shooter, I have to admit that giving the game to Telltale was the right choice. It is a far more interesting take on the property, more true to the tone and style of the comics than any first-person action game could be. It also does some cool things with pacing between quiet, tense moments and sudden, loud terror. The relentless downward spiral of these events, too, cuts into the weight that they might otherwise carry. While the story might not telegraph every move, you already know—unless this is your first Walking Dead experience—that things are going to end, at best, worse than they started. Having said all that, the things I don’t like about the game are exactly the things that make it a Walking Dead game and not just a zombie game. Many of the story events throughout the game are so similar to events from the show and comic that things that should seem like they ought to be shocking feel more like a mundane checklist of events. It’s Walking Dead Mad Libs. Instead of farts and butts (that’s how everyone played Mad Libs, right? ), the variables are amputation and lying. It’s like a reality show. I’d pick on a particular show, but really just all of them. In the third episode, about halfway through, there’s a sudden event that doesn’t feel earned, but inserted for the sake of drama, because things weren’t going horribly enough already. It wasn’t believable; it was there to take one or more of the other characters down a notch, and it didn’t tell us anything about anyone involved. It was cheap. There are too many moments like this in the game. The bigger problem, though, is the cast of characters. 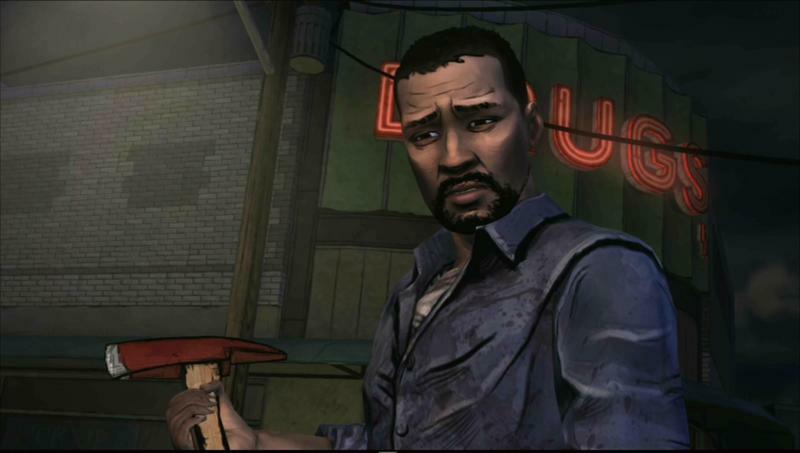 One by one, each character with a scrap of likability dies, leaving you and the main character, Lee, to deal with some of the most despicable people I’ve ever encountered (which—credit due to Telltale—is in itself an accomplishment). Zombie apocalypse included, it makes no sense why Lee continues to tolerate these people. 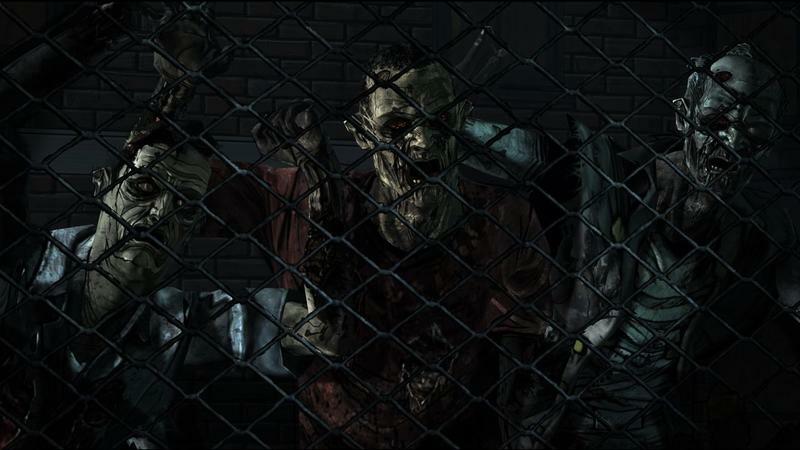 The Walking Dead game gets closer to the Walking Dead franchise’s roots than I would’ve imagined, but even with that it’s still just not a very good story, and not a very good Walking Dead story. Maybe I’m tired of The Walking Dead and its relentlessly brutal nature. Maybe I’m just being a hipster contrarian jerk. Either way, I was surprised and disappointed that not only will The Walking Dead not be ending up on my best-of list, it isn’t anywhere near it. Editor’s note from Joey: I obviously disagree entirely. Man.